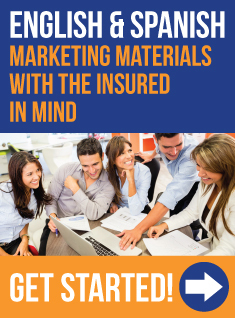 The USLI Customer Toolkit offers customizable and USLI and Devon Park Specialty branded promotional material for your marketing needs that range from highlight sheets to individual product information and more. As always, we are pleased to provide you with an allowance toward customizable print orders, and USLI and Devon Park Specialty branded materials are still complimentary. We also provide you with ground shipping at no cost. *Print orders begin at 25 pieces per item and prices vary based on the item type (flyer, post card, brochure) selected. Additionally, you can find USLI and Devon Park Specialty branded documents including applications, digital applications, endorsements and most marketing materials in PDF electronic format in our Forms Library.